Body Corporate Maintenance with great profit from 35 + body corporate complexes. Semiretirement is looming and the plan is, to hand over the reins to a WORTHY BUYER. A buyer who will maintain and care for the 35 + complexes like their very own backyard. Do you have what it takes to be the LUCKY new owner? Majority of Body Corporates are very long-term clients and are located within a tight service area from Coolum Beach to Mooloolaba. 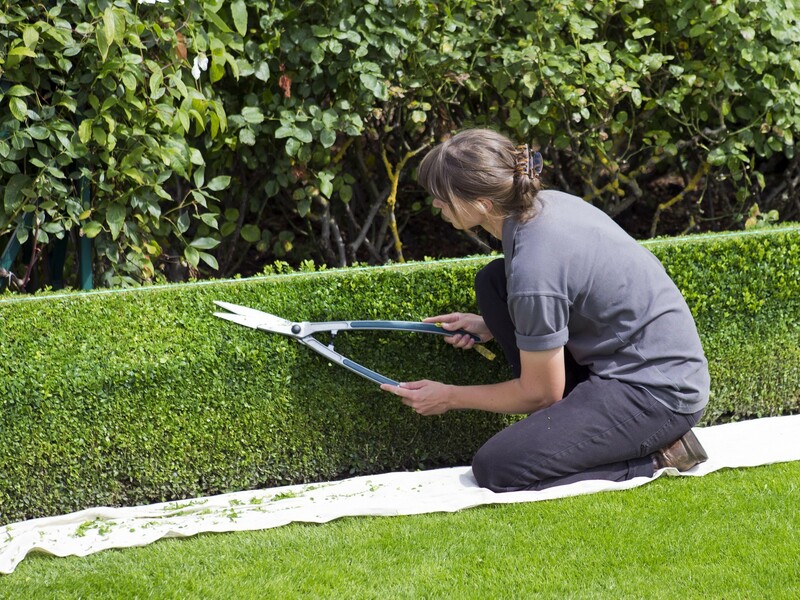 Servicing includes lawns, gardens, pools and common areas. Current owner has a very well organised servicing schedule and is offering an extended hand-over to ensure a smooth transition for the fortunate buyer.